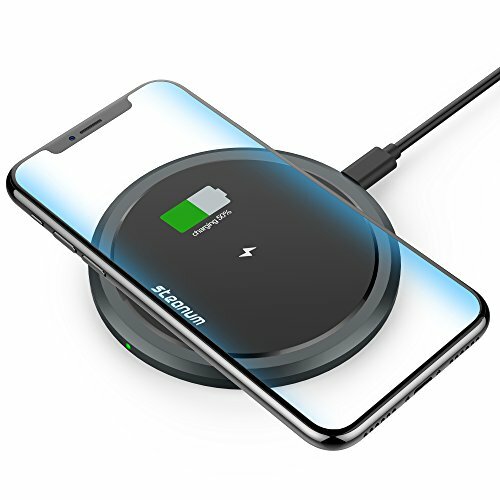 Steanum 2 Coils Fast Wireless Charger,up to 1.4x faster than standard wireless charging stand! Steanum focus on bring high quality 3C electronic products and good services to our customers all over the world. 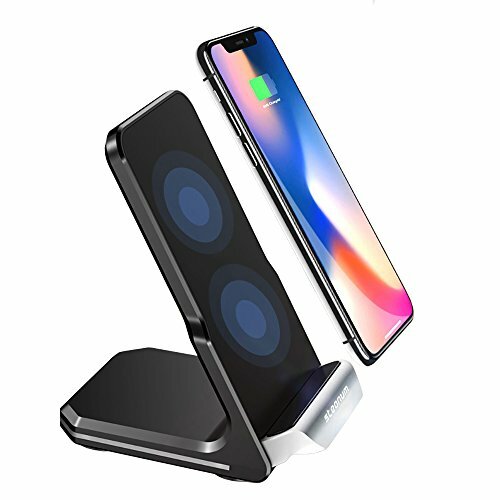 Including: car wireless charger, charging cable, cellphone adapter, wireless phone charger, wireless car charger vent,cell phone tempered glass film, etc. And other Wireless Charging Qi Enabled Devices. 1. 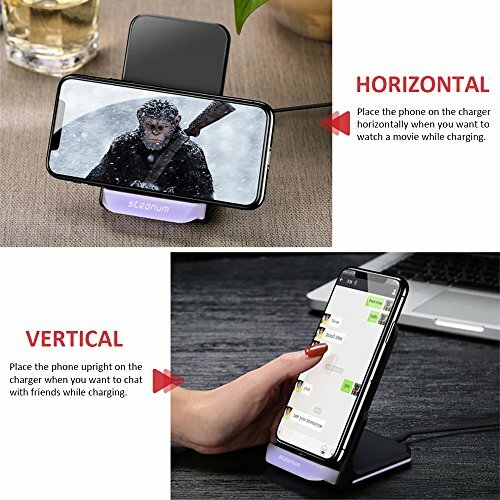 Please add a QI charging receiver If want to charge the other cellphone. 2.With QC2.0 / 3.0 quick charge adapter to FAST CHARGE your samsung cellphone. 3.It’s friendly with simple plastic phone case. 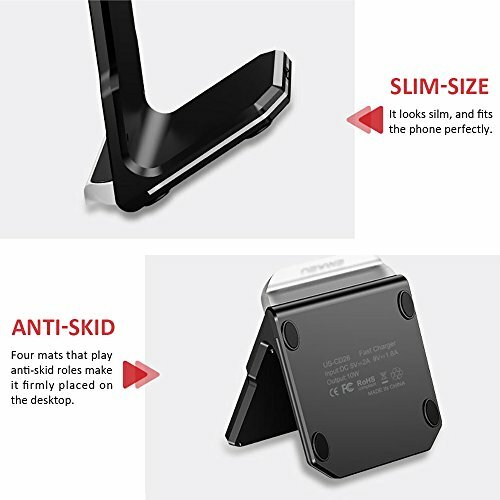 Removing metal, magnetic and thick case, you will find amazing things with your phone. 4.During charging, the indicator light flashes once a second if foreign matter is blocked or the current voltage is abnormal. Please contact us, if there are any questions or problems of our product, we will reply as soon as possible. We would like to hear any suggestions / advice that can help us improve our product and service. [Overcharge Protection]: Intelligent temperature control chip can effectively lower down the charging temperature and protect your device, ensure a safe stable charging environment, no risk of causing damage to your device. [Compatibility & Quatity Guaranty]: Compatible with most cases, including rubber case, hybrid case and simple plastic/TPU/PC cases. Our 30-day money back 18-month warranty and friendly customer service. [High quality screen tempered glass]:100% seamless fit the smartphone’s . The best solution to prevent the edge of your get shattered. Its design for case user which can be compatible for most cases in the market. Material flexibility allows devices. 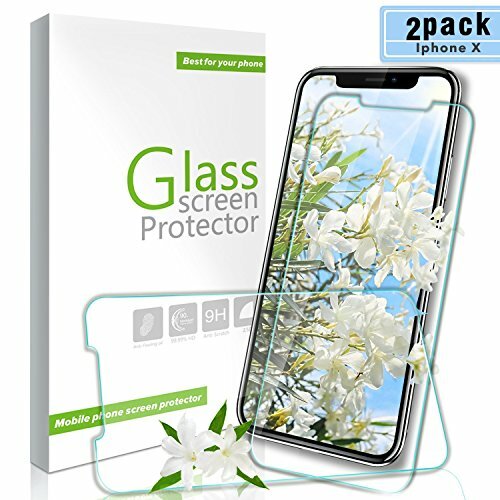 [Perfect Protection]: Through the industry high hardness 9H high quality tempered glass, three times stronger than ordinary PET film. So strong enough to prevent scratches, scratches and rupture. Precise laser cutting size provides maximum protection for the entire touchscreen surface of your Samsung Galaxy A5 2017. 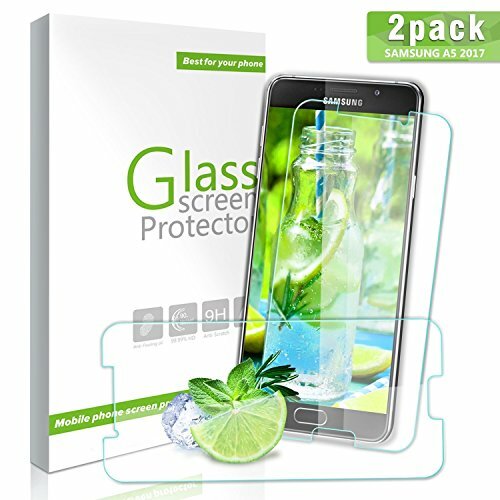 [High quality screen tempered glass]:100% seamless fit the smartphone’s . The best solution to prevent the edge of your get shattered. Its design for case user which can be compatible for most cases in the market. Material flexibility allows total coverage even on devices. [Perfect Protection]: Through the industry high hardness 9H high quality tempered glass, three times stronger than ordinary PET film. So strong enough to prevent scratches, scratches and rupture. Precise laser cutting size provides maximum protection for the entire touchscreen surface of your iPhone X. 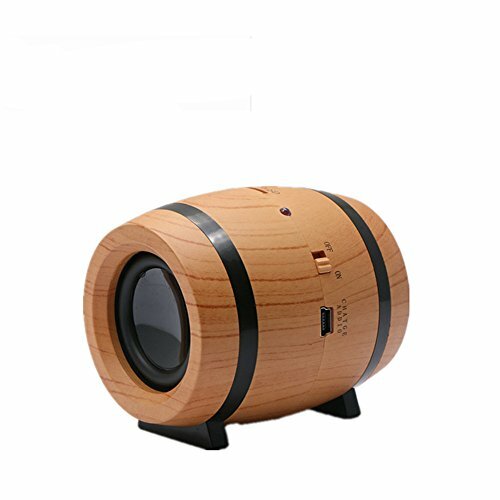 Beer Barrel Design: High-end imitating wood appearance, just like a mini retro beer barrel, small and lovely. The total size is 70*65*65mm, so you can take it to anywhere you like. NO matter Watching movie, driving car, having a party, it suits for these occasions well. Excellent Sound: The high fidelity stereo speaker gives you a realistic sound effect. 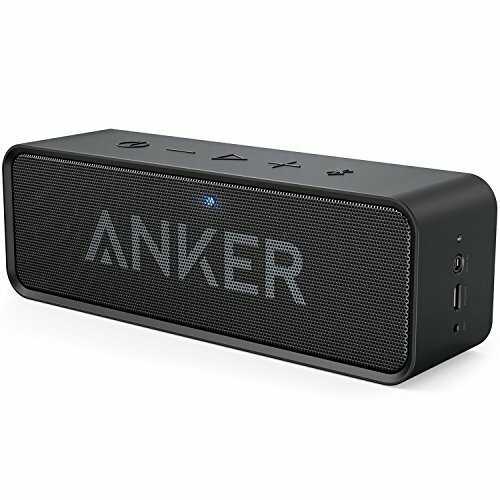 The 3W*2 big power speaker offers an impressive volume. Just enjoy the superior sound quality. 【RAPID POWER DELIVERY 3.0】- The Newest & Most Stable PD Power Bank Supports Power Delivery Up to 18W Input & Output. Quickly charge your Mobile Phones, MacBook, Chromebook Pixel, iPad and other devices with Type C port in anywhere. 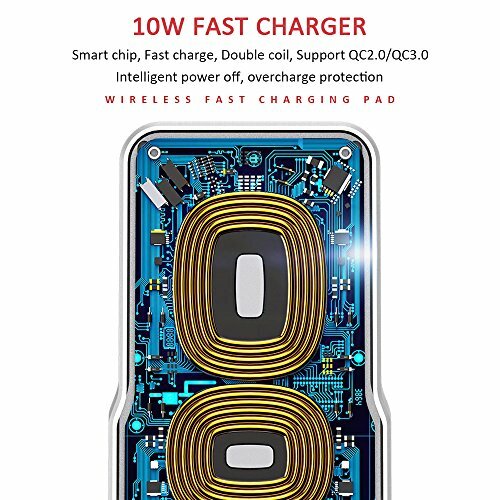 【QUALCOMM QUICK CHARGE 3.0】- One USB output support Quick Charge 3.0 Technology, offer x4 charging speed to QC 3.0 certified cell phone and tablets. Quick charge your QC3.0 Smartphone to 80% within 35 minutes. 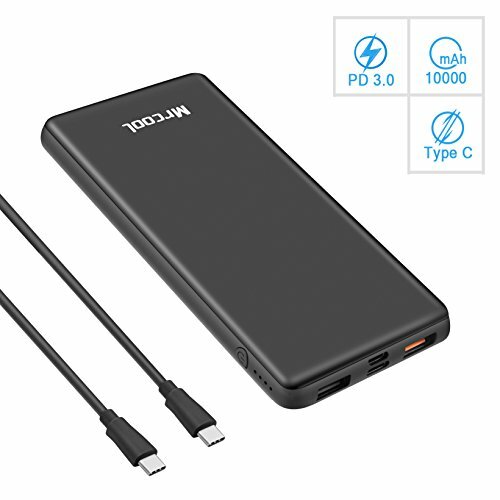 【OPTIONAL RECHARGING USB PORT】- Recharge this usb c power bank via PD Type-C or Micro USB Port, achieve rapid power recovery with PD/QC supported wall charger and Type-C cable, need less than 3.5 hours to fully recharge this 10000mAh external battery pack. 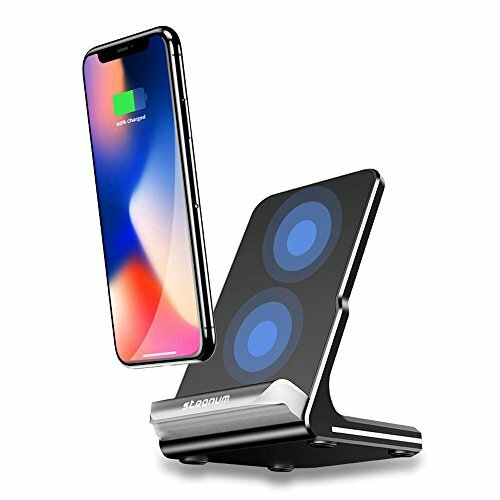 10W High Power: Support fast charging (1.4 times faster than standard wireless charger pad) with Samsung S9/ S9 Plus/ S8/S7/S6/S6 edge +, Note 5/Note 8 with QC2.0/3.0 charger; Standard charge for iPhone 8/ 8 plus/ iPhone X. 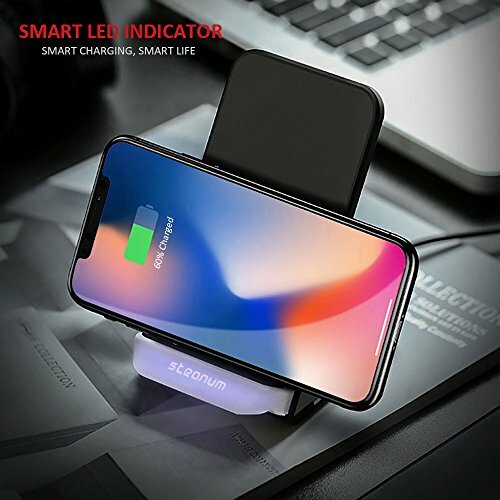 Sleeping &Using friendly: Built-in over-voltage, short-circuit, over-current, over-temperature protection, safe for charging during whole night or nobody here. Soft Led indicator won’t bother your sleeping. Unique Structure: High-precision cutting aluminum alloy structure with radiation protection function,safer for man-machine. 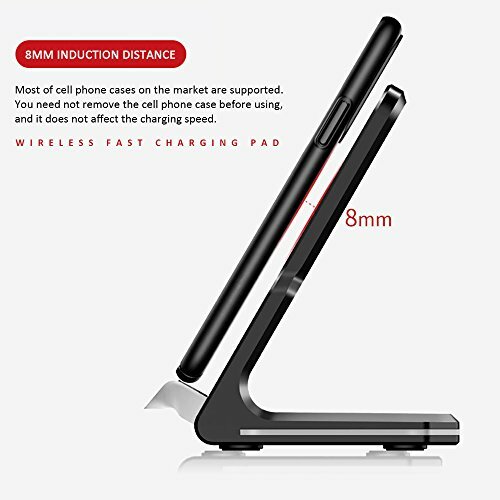 0.5cm width,it’s portable, fast heat dissipation, faster and more stable charging, not easily overheating and damaging the phone. Smooth acrylic surface leaves your cellphone without a scratch. With anti-slip silicone rim at bottom, makes it stand firmly on the desktop. EXCELLENT AUDIO EXPERIENCE – Built-in High Level Drive Unit, Plustore headset brings to perfect HIFI sound effect, crystal clear sound and strong deep bass. 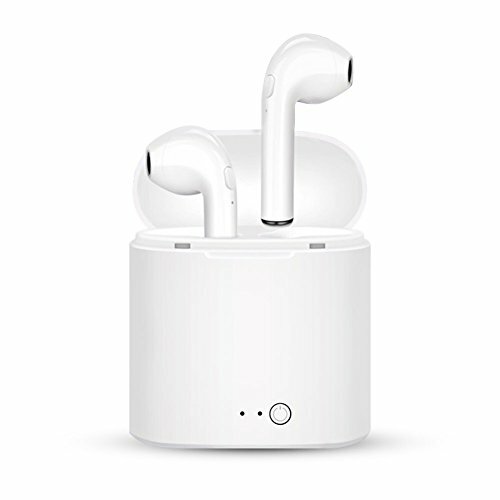 SUPER FIT – The sport earbuds providing super comfort fit to your ears due to its ergonomic design. 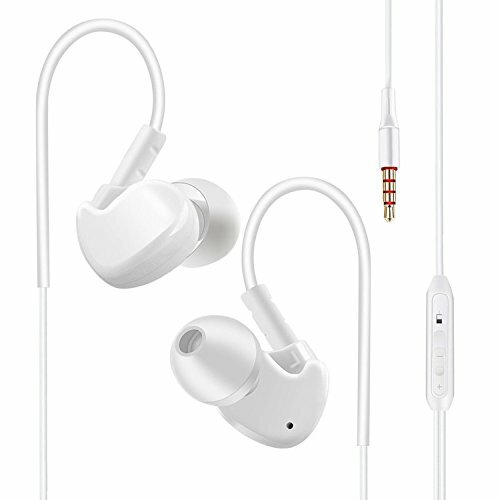 With in-ear design and light weight,it is suitable for sports,exercise,running,jogging,workout and travel. MULTIFUNCTION CONTROL – Built in mic with remote, slideable volumn adjustment help you easily change volume, play, pause, answer, end /reject calls.